I have been employed as a biostatistician here at University of Virginia since 1997. 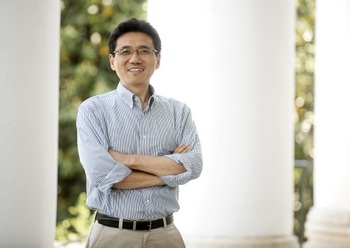 As a senior biostatistician, I provide statistical support to medical researchers at UVA, including study design, data analysis, and grant and manuscript preparation. My main interests are in clinical trials, and health services and outcome research.